Olive oil is the new wine. 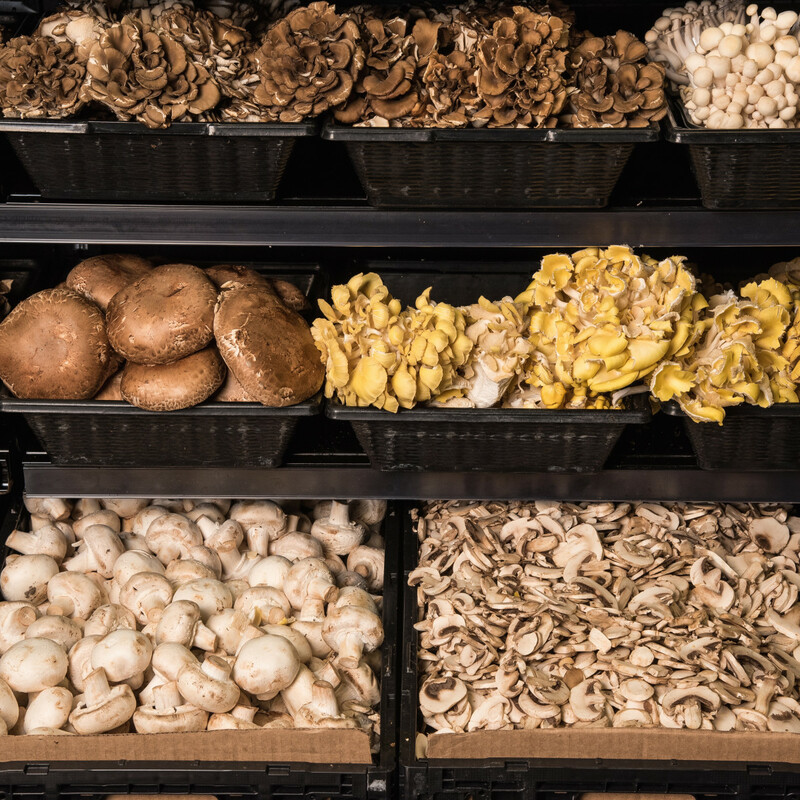 Mushrooms are the new Brussels sprouts. And chocolate, well, it never goes out of style. 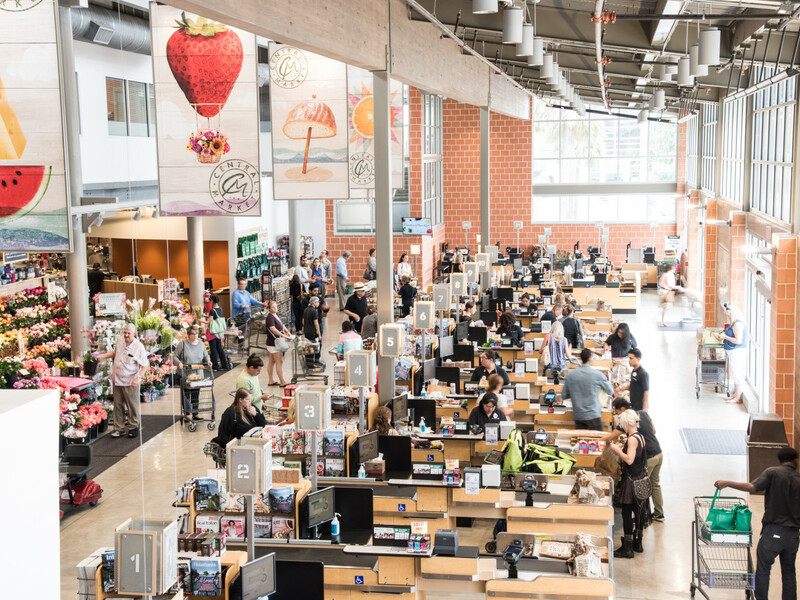 Those were three takeaways I gleaned from a tour of the newly revamped Central Market, which was officially unveiled on Wednesday. After a renovation that lasted nearly a year while the store remained opened, officials were eager to show off the food wonderland at Westheimer and Weslayan. And, boy, did they have a lot to brag about. 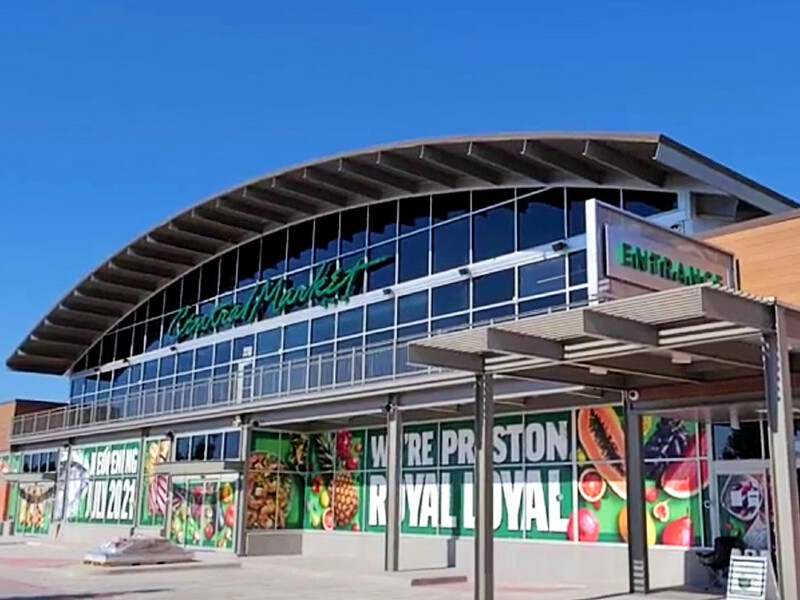 While parking will always be an issue due to the supermarket's popularity, the interior has been expanded by 10,000 square feet in the first renovation since 2001, with several changes that longtime customers are sure to like. The produce department is much bigger and far less winding. The check-out area is brighter and much more open, with a vaulted ceiling and lots of windows. 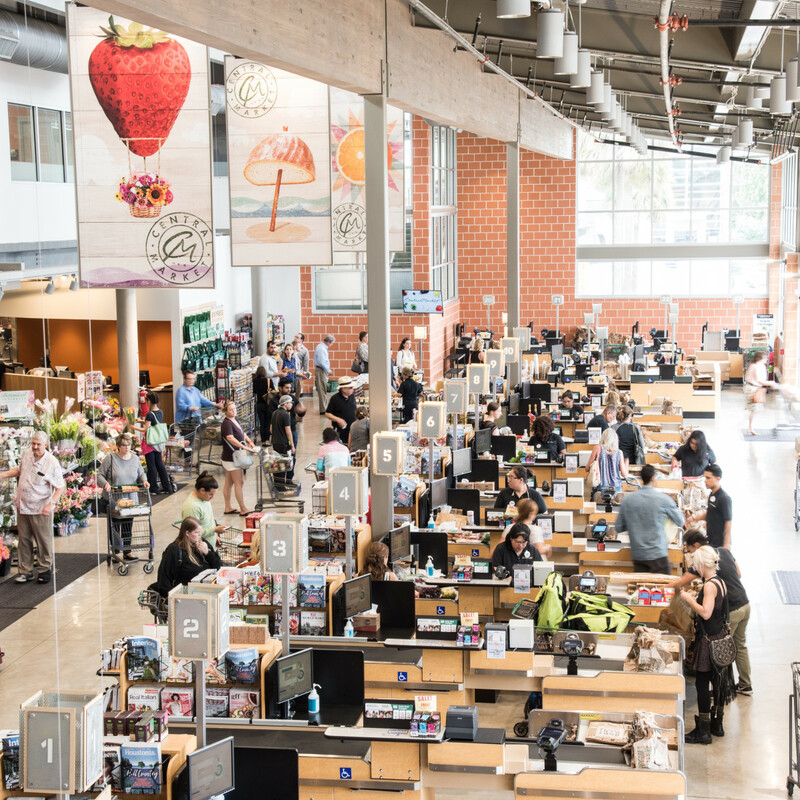 And such additions as an olive oil tasting bar, a "bean-to-bar" chocolate factory, a new coffee and smoothie bar, and an expanded area of international foods are sure to make grocery shopping more fun. In fact, there are so many enticing features, I felt like I was in a theme park. Who needs AstroWorld when you've got FoodieWorld in our hometown? All we need is a thrill ride and we've got it covered. Upon entering the store, customers will continue to find the "ice run," a long corridor of cabbage, lettuce, broccoli, cauliflower, green onions and other vegetables kept chilled on ice. 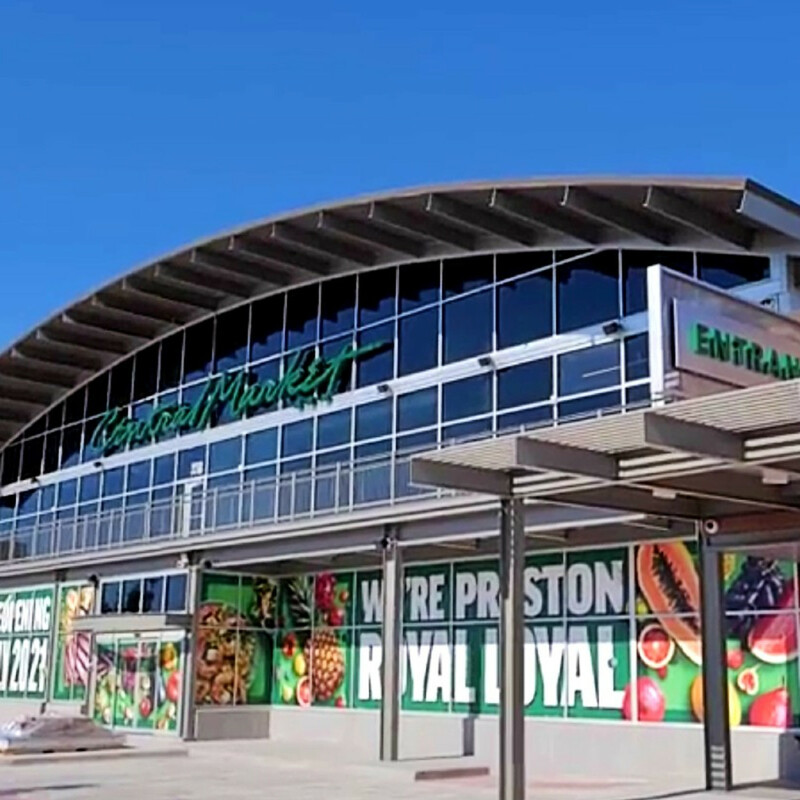 When turning the corner, however, shoppers will find that the produce department is one-third bigger (and the largest of any Central Market/H-E-B store). 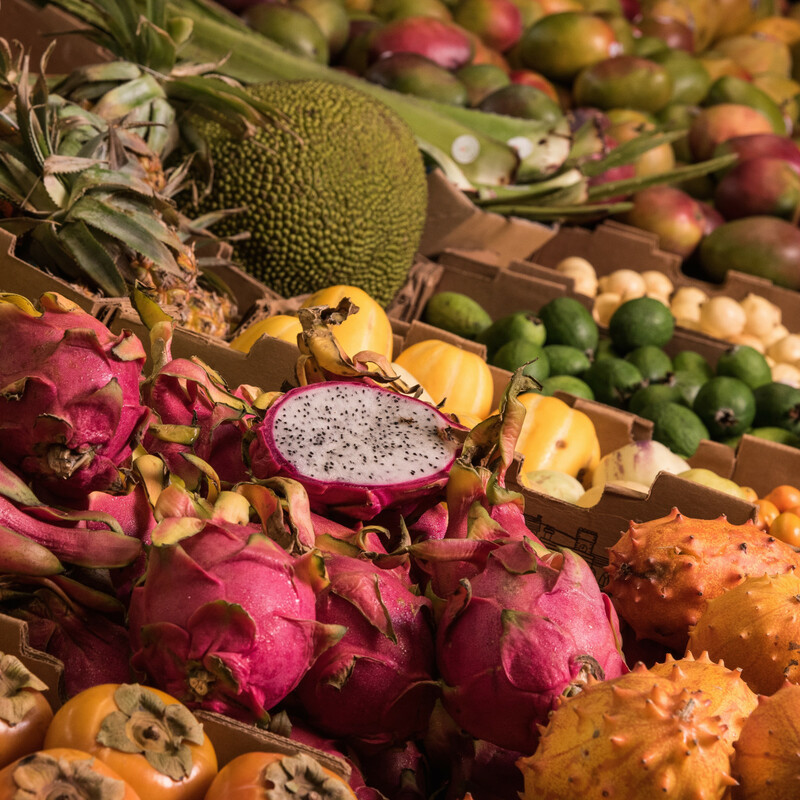 A cornucopia of fruits and vegetables awaits, with 20 different kinds of potatoes, 18 different kinds of peppers, 20 types of tropical fruits, 28 varieties of apples (expanding to 38 varieties in season), and close to 30 kinds of mushrooms, which are so popular they have expanded into their own, much larger area. 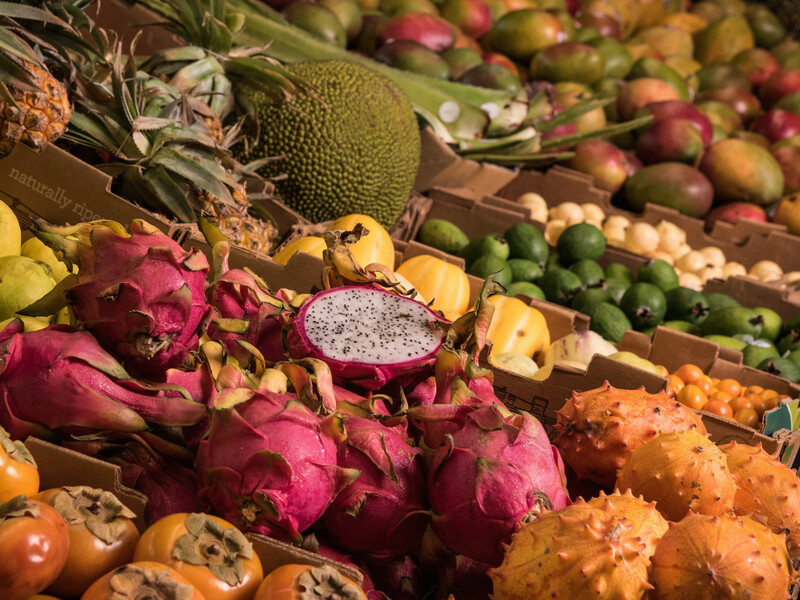 Various fruits and vegetables are grouped together — for instance, dried and fresh peppers are next to each other — so shoppers don't have to race all over the large produce department to find what they are looking for. 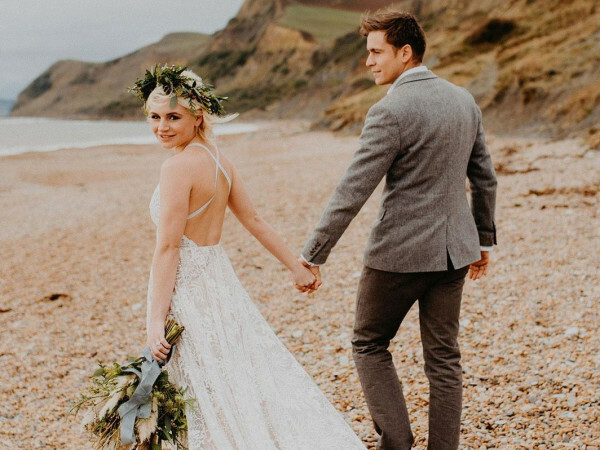 "We picked some key categories that are well-known and put them all together so when the customer is shopping, it's all right here in front of you. 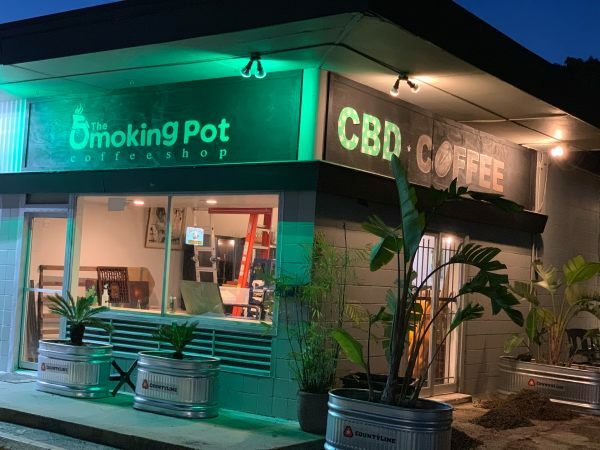 You don't have to look anywhere else," said the store's general manager Patrick Gural. 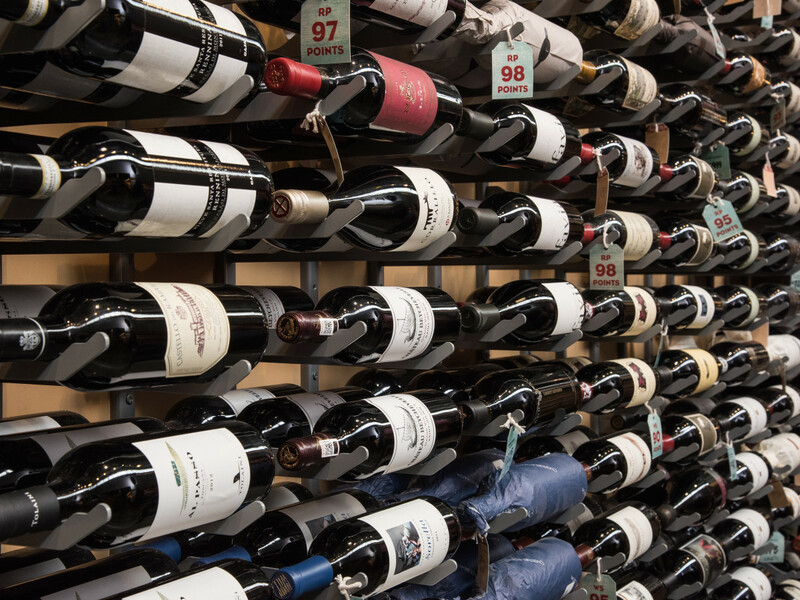 The wine area has been expanded, too, with a wine wall now featuring around 185 premium varieties for the discerning shopper. It replaces a "value" wall that previously featured cheaper wines. The wine area is more open, with better lighting and fixtures, and with an additional row for champagnes and red wines, which are favored by Central Market customers. "We have quite a Eurocentric crowd so we do well with French and Italian (wines). Domestic cabs are going to always do well, too. You name it, all across the board," said Russ Stephenson, the store's wine/beer manager and a certified sommelier. 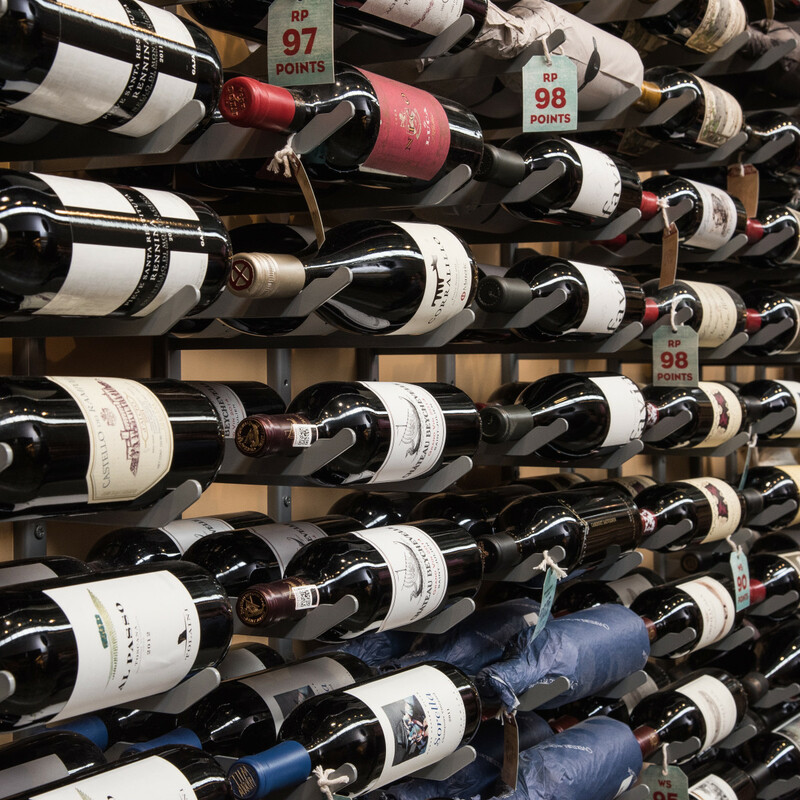 In all, there are around 2,700 bottles of wine in the store, Stephenson said. For the current "Taste the South" promotion going on for the next two weeks, 35 different wines from North Carolina and Virginia are featured, in addition to specialty beers from the region. In addition to upgrading the wine selection, areas featuring olive oil tastings and chocolate production have been added. "I don't think there's another grocery store in the United States, maybe in the world, that has an actual bean-to-bar," Gural said during a stop at the chocolatier. "We roast it, craft it, grind it. It has to sit for 30 days and then we temper it to make our own chocolate bars. We can control the quality because we make it here. We don't have to rely on anybody else." How did the idea for in-store chocolate factory come about? 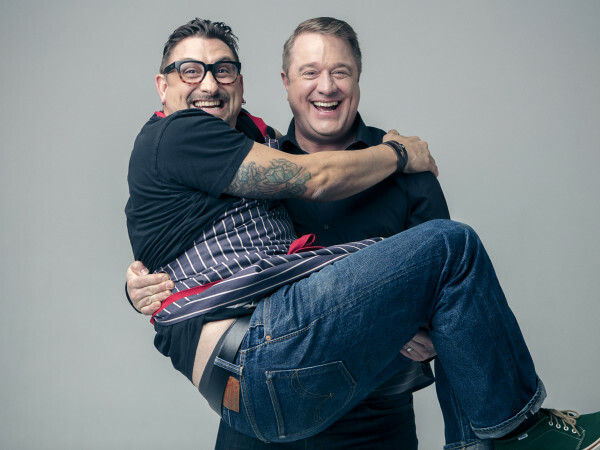 "When we started looking to expand, we realized we could put something in like this. Can you go to any other grocery store and see chocolate being made? No," Gural said. "We like to innovate. We like to be on the cutting edge. We like to make the trends, not follow the trends." 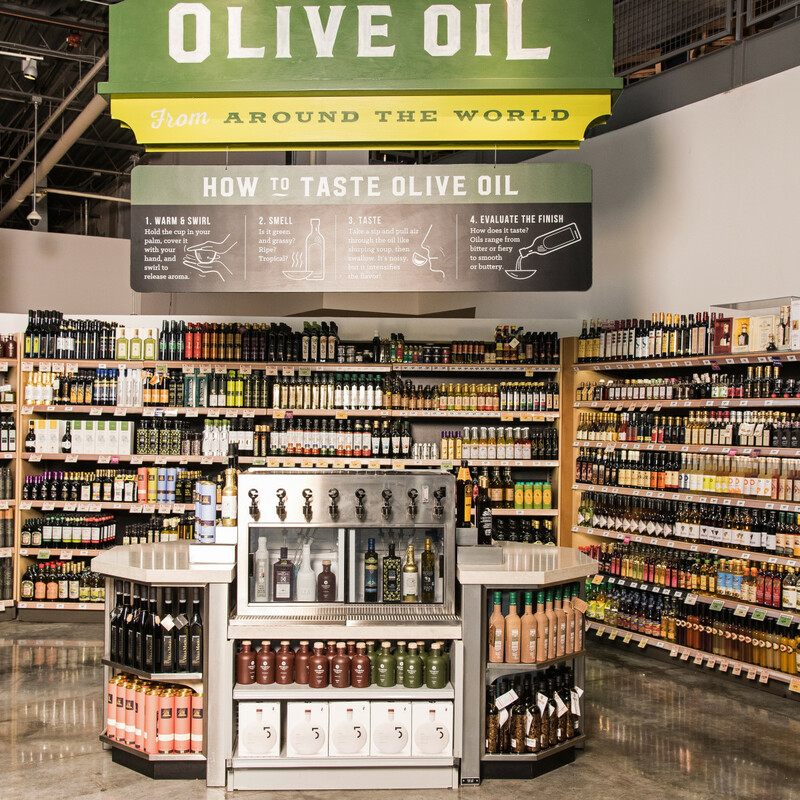 The same philosophy goes for the olive oil tasting bar, where more than 350 different kinds are available for sale, the largest assortment in the state. 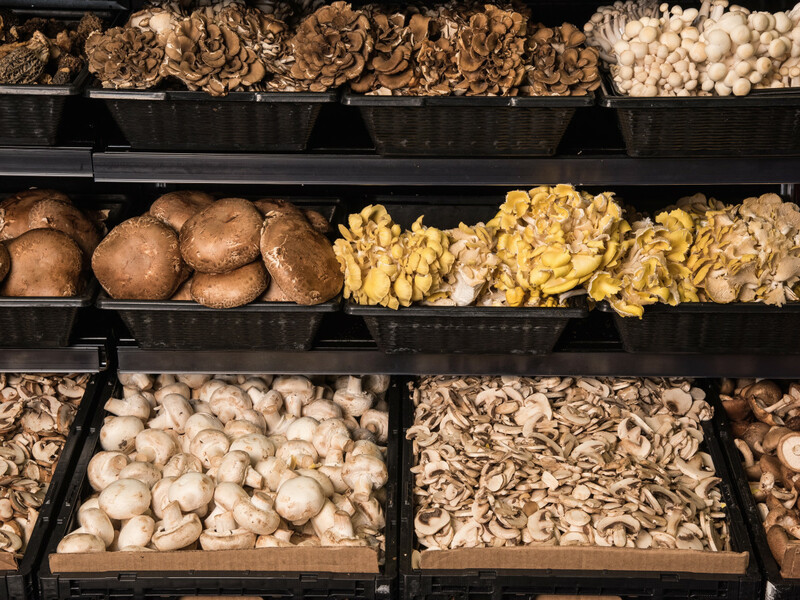 Shoppers are able to sample a number of varieties to determine what is right for them. 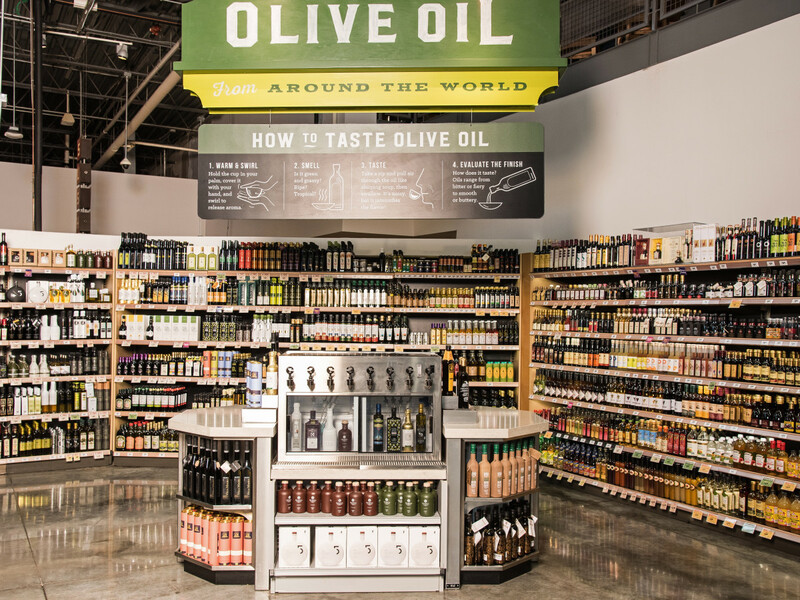 "It's like translating olive oil into the wine experience," said Chris Bostad, Central Market director of procurement and merchandising for perishables and non-perishables. "A sommelier would say, 'What kind of flavor do you like?' We do the same thing with olive oil. Do you like it more buttery or more brassy? Or a little more acidic? "We've trained our partners to talk to the customers and have them taste the olive oils and find the ones that they need either for their palate or for the meal they are doing. If you are going to just drizzle it on a salad or a fish, you don't need a $40 olive oil. You really have to match the olive oil to the customer."